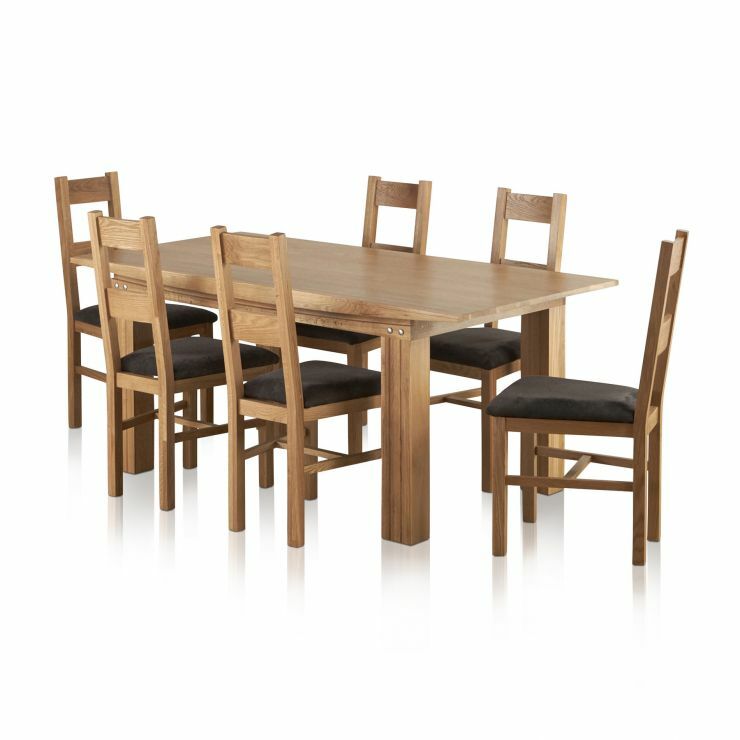 This contemporary dining set in our Tokyo range perfectly suits the modern home. 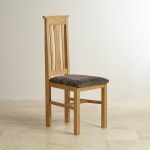 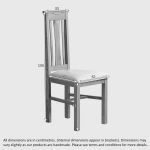 The warm tones and finely detailed wood grain of our 100% hardwood set shine in our warm Natural Oak finish, with bright metal accents and charcoal upholstery adding to the overall style. 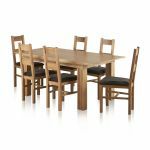 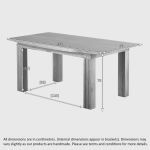 The 6ft table allows for lots of dining space, and is accompanied by 6 of out Tokyo dining chairs. 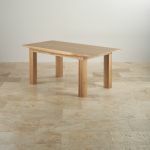 Their design is subtly influenced by Eastern style, and features simple lines, and slight curved details. 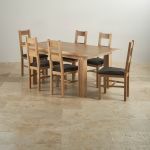 Don't forget to look at our other Natural Oak ranges to complete the look of your new dining room.